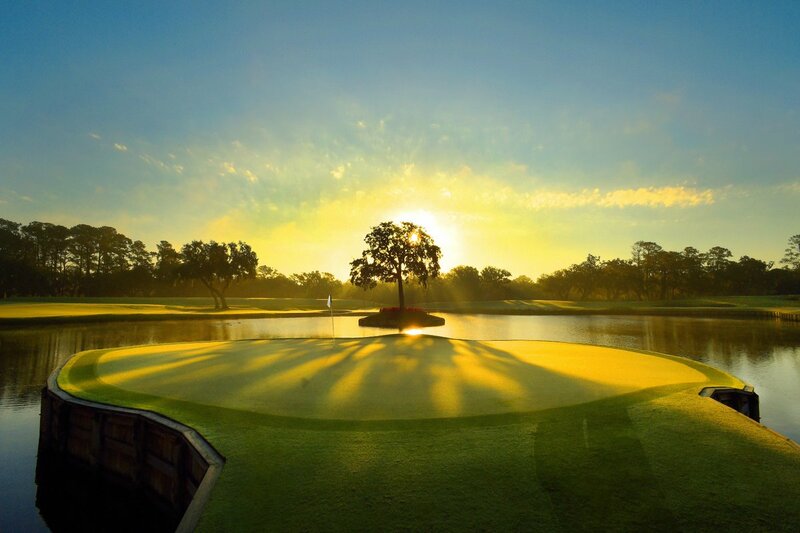 The history of TPC Sawgrass is synonymous with the history of the TPC Network itself. 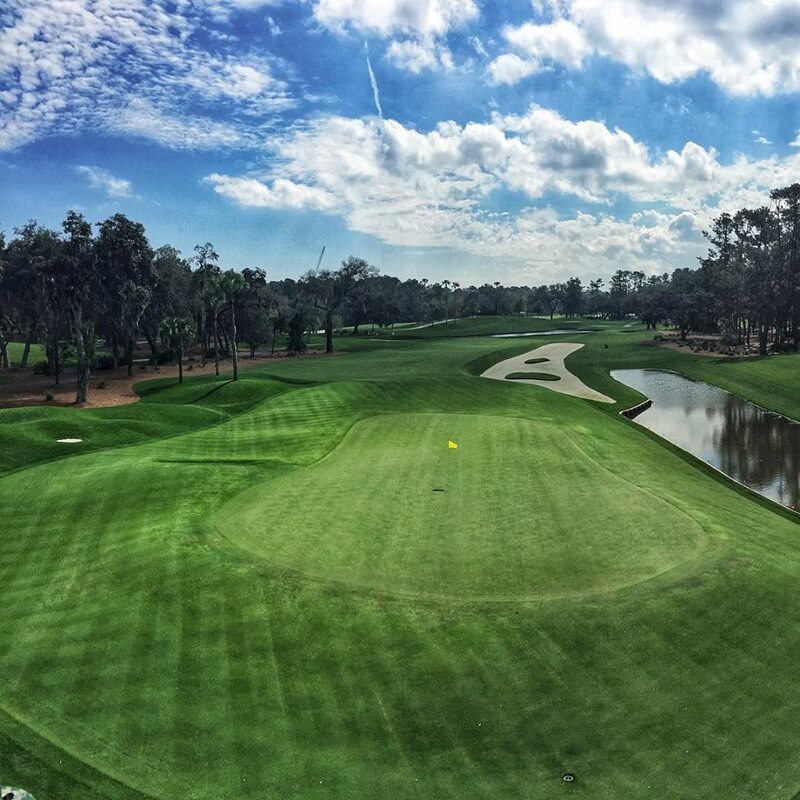 The club was born from the dream of then PGA TOUR Commissioner Deane Beman to create a special and unique host site for THE PLAYERS Championship. 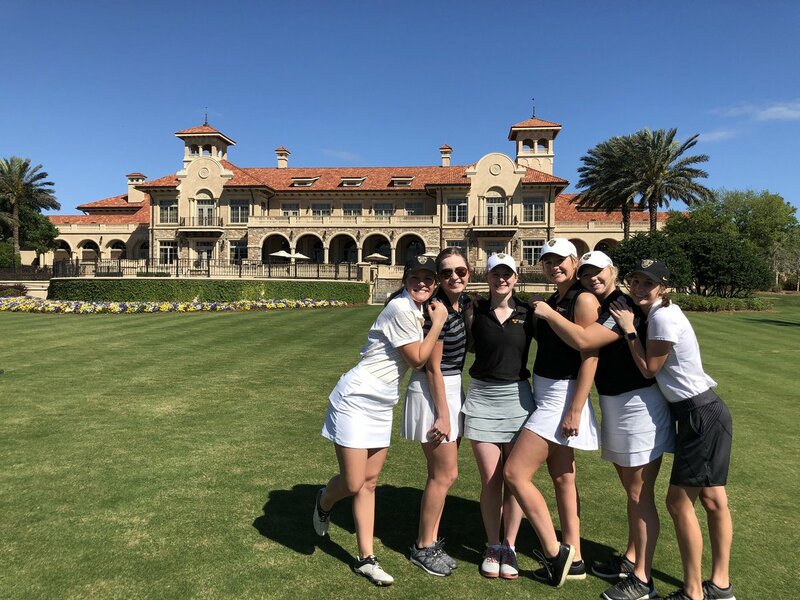 The event was the only one owned by players of the PGA TOUR, and Beman’s vision was that this permanent host club would be, too. Beman first approached the owners of Sawgrass Country Club, the Arvida Corporation, and offered to buy their facility. Not only did they not want to sell, they didn’t believe that Beman would ever get financing or approval to buy a facility. Arvida Chairman Charles Cobb even proposed a $100 “business sportsmanship” bet to Beman that he could never achieve his dream. Determined, Beman sought other options to stay in Ponte Vedra Beach. He soon found allies in Jerome and Paul Fletcher, major landowners in the area. They believed in the dream so much that they eventually sold 415 acres of wooded wetlands and swamp to the PGA TOUR for $1. With the land in hand, approval to build this dream came from the PGA TOUR Policy Board quickly. A formal ceremony to begin construction was held on the heavily wooded site. To mark the occasion, Beman hit a ceremonial “first shot.” Not so happy with the result, Beman decided to take a mulligan and promptly hit another – the Tournament Players Club’s first mulligan. It would be the permanent home of THE PLAYERS, and it would be owned by the PGA TOUR players. The course and surrounding areas would be built with spectators in mind. It would be the first true “Stadium Course,” designed and built to improve the overall on-site fan experience. Prior to the construction of the TPC, nearly all of the great tournaments were played at private clubs where the average fan rarely had a chance to play. The TPC would be a course of great design and character that would be accessible to all golf fans. Working with golf course architect Pete Dye, Beman wanted a course design that would favor no particular player or style of play. To meet this goal, an extensive effort was made to design a balanced golf course. There had to be a selection of short, medium and long holes within the categories of par-3s, par-4s and par-5s. There had to be both right and left doglegs. 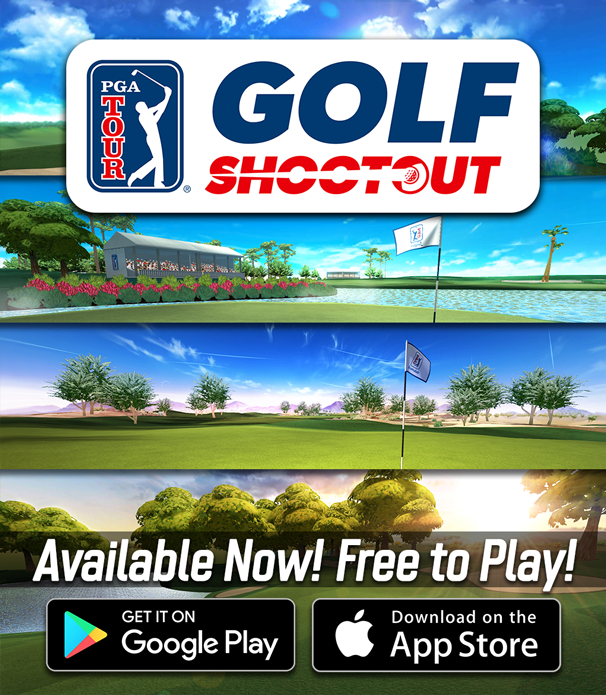 The course routing was laid out so no two consecutive holes ever played in the same direction. With this concept, wind direction would have a more balanced influence on the field of players. For the first time, spectator viewing was given full consideration in the design and layout of a golf course. The site was a North Florida wetland, flat and heavily wooded. Dye had noted that there were no more than 18 inches of elevation above the waterline anywhere on the property. 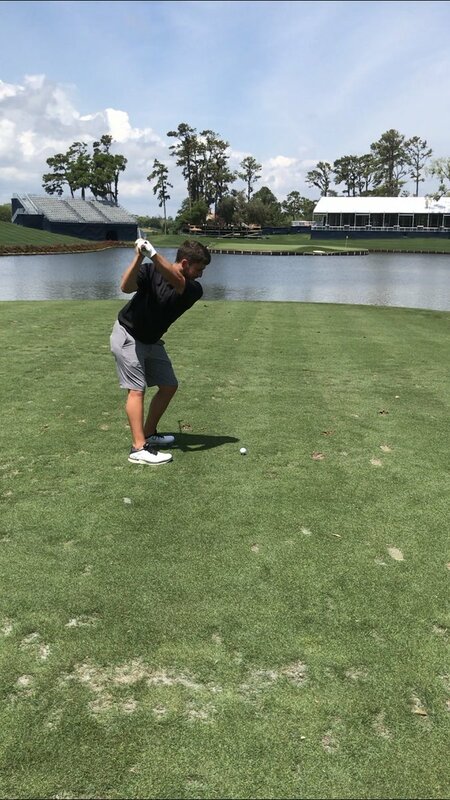 Lakes were created not only for strategic play of a hole, but also for fill that was needed to create the contours of play and the first “stadium” mounding. Key locations were designated around the 1st and 10th tees and at the 9th, 16th, 17th and 18th greens, where strategic viewing areas were built. These would be large, gently sloping mounds up to 30 feet high. 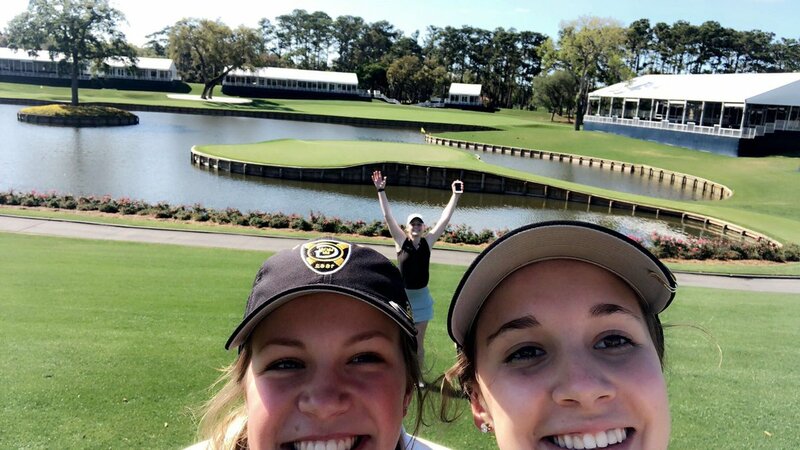 From these vantage points, for the first time in golf, thousands of spectators would have unobstructed views of tournament play, similar to being in a baseball or football stadium. 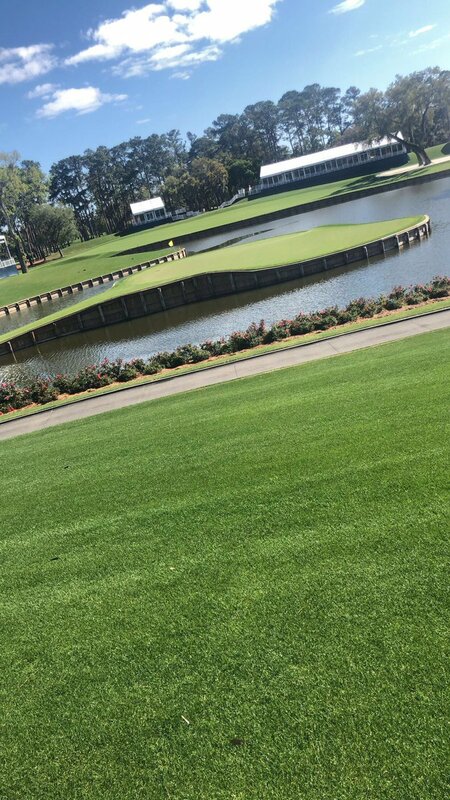 An unexpected by-product of the lake construction was the island green at the 17th hole. What was originally designed as a small pond near the green continued to be dug for the valuable sand base found in that area. After the excavation work, nearly all of the area around the green was surrounded by water. Now it is perhaps the most famous par-3 in the world. Dye credits his wife, Alice, with the concept of building an island green after she saw the construction site one day. The inaugural PLAYERS Championship was held at TPC Sawgrass in 1982 – leaving most of the true players wide-eyed with wonder. The original design was met with mixed reactions, many of them highly critical. Adding to the controversy was the fact that many of the day’s top players didn’t make the cut – including Jack Nicklaus and Arnold Palmer. The event’s first champion was Jerry Pate – who followed his win by tossing Dye and Beman both into the lake at #18 – then jumping in himself. 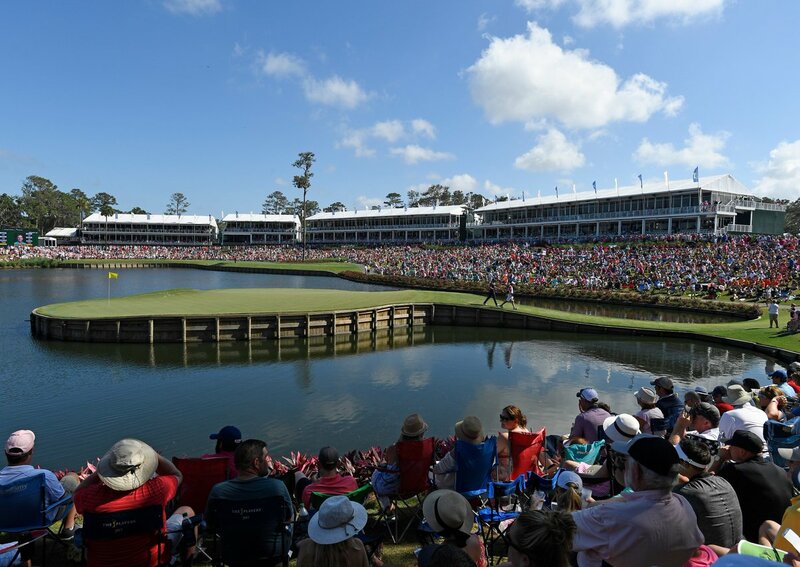 In 1987, Pete Dye and Jerry Pate contributed to the legacy of TPC Sawgrass once again when the Stadium’s sister course – Dye’s Valley Course – opened for play. Dye and Pate designed the course with Bobby Weed, resulting in another track that’s been recognized among the country’s best. 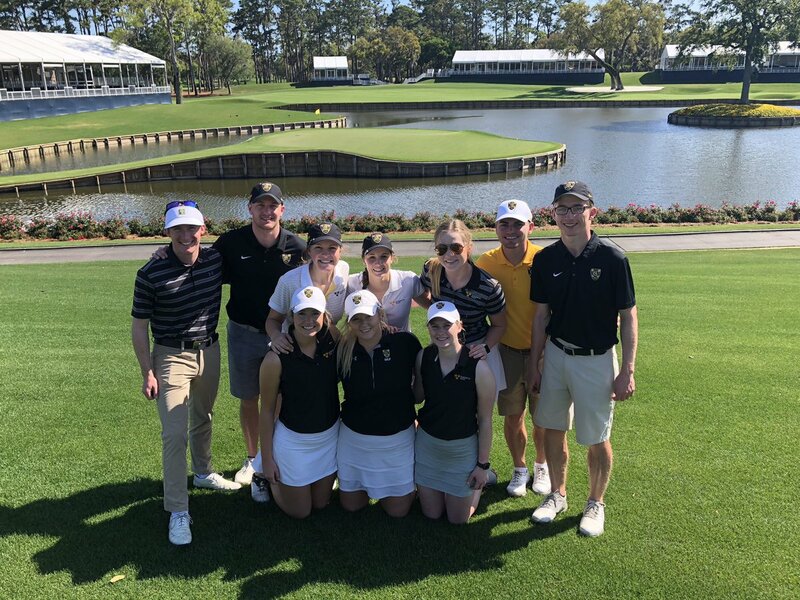 Almost 30 years after Deane Beman first set out to bring his dream to life, THE PLAYERS’ club stands as not only one of the strongest fields in tournament golf, but also as one of the select, must-play courses for fans across the world.